A quick blog post I wanted to share with you about things I am loving and lusting over this week. When I should be studying and researching on the internet I sometimes get distracted if I see a fantastic clothing item advertised on a brands facebook page. So of course that means I must check it out immediately. So first and foremost I was in David Jones the other day and I found this fabulous brand of jeans and I tried them on and they were heaven for my legs. The brand: Nobody and they were like 95% cotton so they felt super soft. My sister talked me out of the $180 price tag, but boy was I tempted. How much is too much for jeans?? 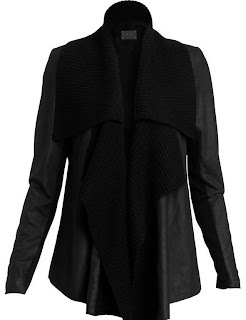 One serious investment peice is this stunning bertoia leather knit wrap jacket from Oroton. I could never afford it currently but I still like to dream. 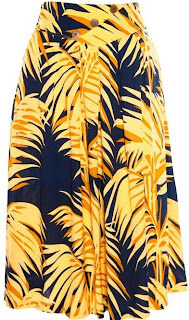 I was so close to buying this fabulous skirt from Gorman Online. I love the style, cut, length, print but not the price tag. And finally a little bit of beauty, I am loving this new Pure Colour range by Estee Lauder. 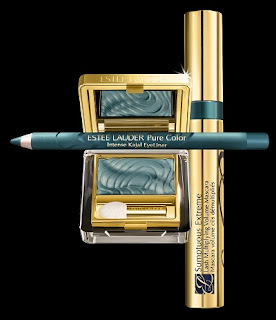 The colour is beautiful and would work well for both day time and night time wear. Is there anything your craving this week?